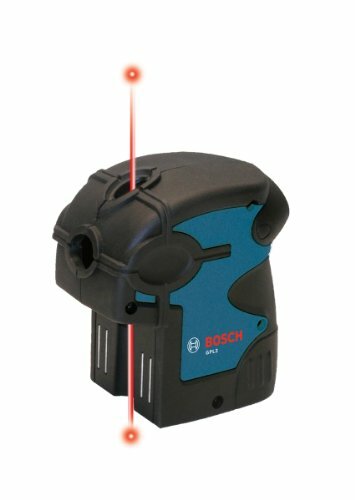 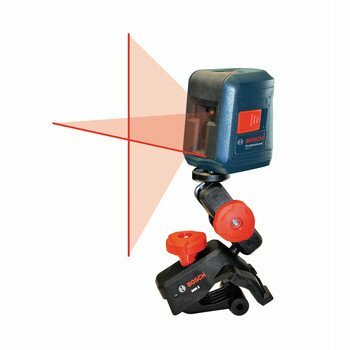 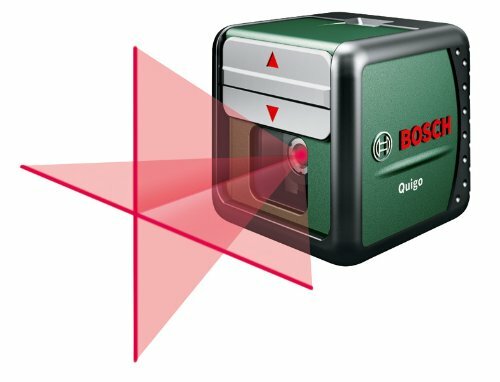 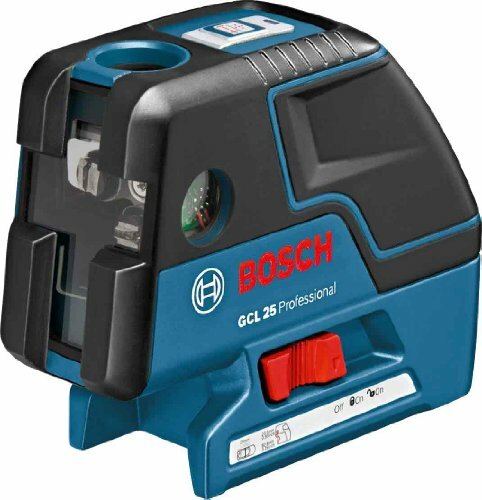 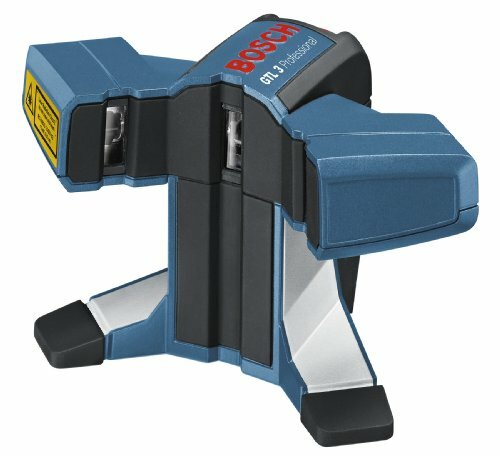 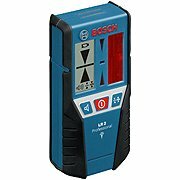 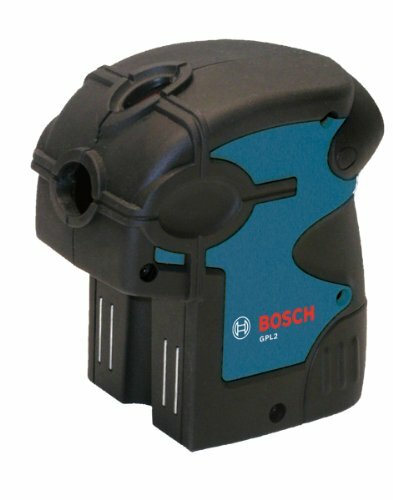 Bosch GPL2 Two-Point Self-Leveling Laser Accuracy : Up to 1/8-inches at 30 Feet; Range : 30-feet; Included : Belt Pouch. 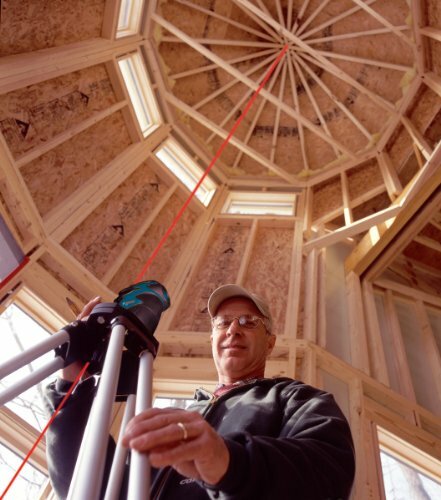 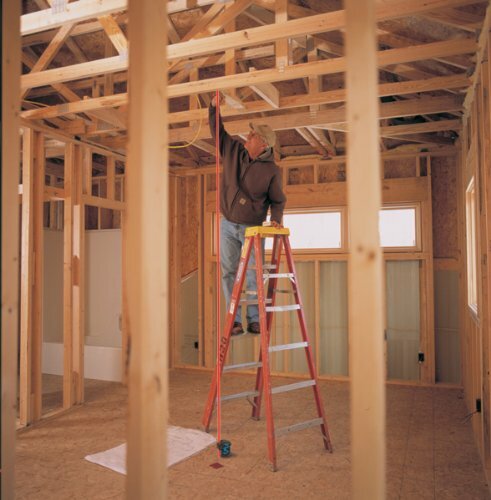 Two-Point Plumb Projection – Accurately transfers points from floor to ceiling. 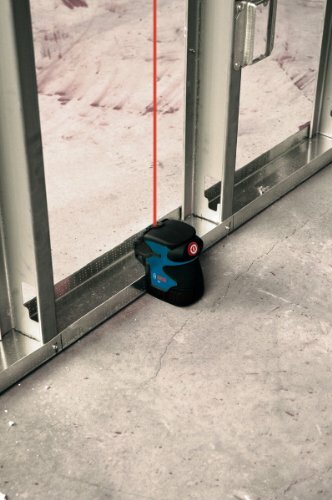 Over-the-Track Application Design – Accurately transfers and aligns points by magnetically mounting to metal surfaces.